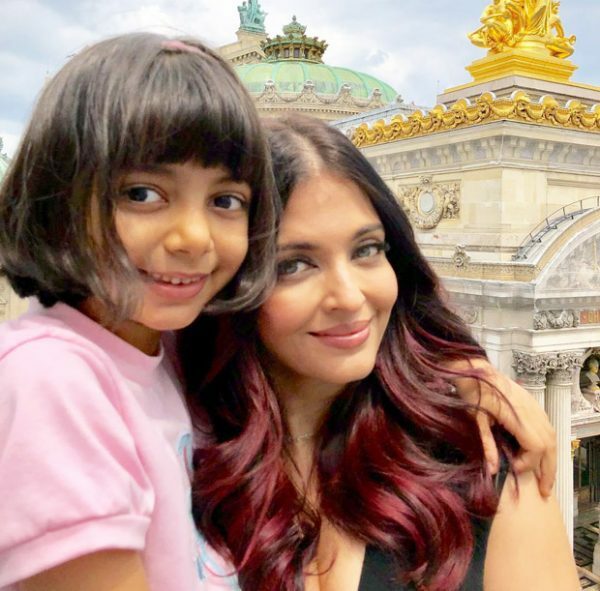 Well, knowing how much Aishwarya Rai Bachchan cherishes her motherhood, it wouldn’t come as a surprise that her fondest memories would be associated with her lovely daughter Aaradhya. Recently during an exclusive interview with Bollywood Hungama, Aishwarya Rai Bachchan confessed about her best memories in Paris. Not surprisingly, the French capital is very close to the actress’ heart and she almost visits it every year, especially when she attends the prestigious Cannes Film Festival at the French Riviera. Aishwarya Rai Bachchan, whilst exclusively talking to Bollywood Hungama, was asked about her most favourite memory in Paris. The actress responded to the same saying that even though she has made many fond memories there, whether it was her modelling days or Cannes days or being a brand ambassador, her best ones had to involve her daughter Aaradhya. Adding to that, the actress maintained that it was her trip to Disneyland that she considers to be the best memory. The actress went on to appreciate the warm hospitality she received in Paris yet the kind of privacy that she cherished the most whilst being there. Considering that she is a celebrity, she revealed that while she rarely gets an opportunity to spend some normal quality time with her daughter in India here, it was there that she bonded with her over rides and Disney experience. Ash expressed her gratitude to all those who respected the privacy and didn’t come in between her time with her daughter. Also Read: Why are tabloids still writing about Aishwarya Rai Bachchan & Salman Khan?